Posted on Thursday, September 29th, 2016 at 1:00 am. As a remarried, newlywed couple, your biggest challenge will be finding the time to nurture your marriage because most of the time you also have an instant family to take care of. When you come back from the honeymoon, if you even get one, you immediately step into the role of mom and dad—packing lunches, dropping off kids, picking up kids, helping kids with homework, etc. 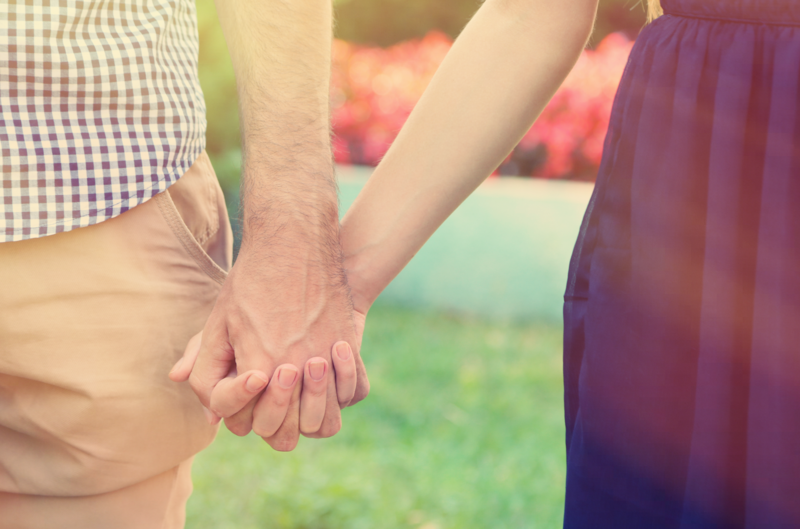 There’s no time for you and your spouse to grow in your relationship first. You both have to hit the ground running. Posted on Wednesday, September 28th, 2016 at 1:00 am. Don’t let the enemy lie to you and tell you your family is too broken to be repaired. God is a redeeming, restoring, repairing God. Here’s some encouragement for you as you walk through a difficult situation with your family. Don’t wait, start today by asking God for wisdom and praying over your family. Check out this episode of Fighting for Families radio. Posted on Tuesday, September 27th, 2016 at 1:00 am. Depending on the day you may be thanking God for your family or asking Him why He put you in the family He did. Whether it feels like it or not, it’s a blessing to be part of a family. We grow and learn by being around others. Whether or not you’re married, God desires all of us to be part of His family. Be encouraged as you watch this crucial reminder from Joe about why family is important. God created the first family after he told Adam that it was not good that he was alone. You’ve got to be around other people to grow up. 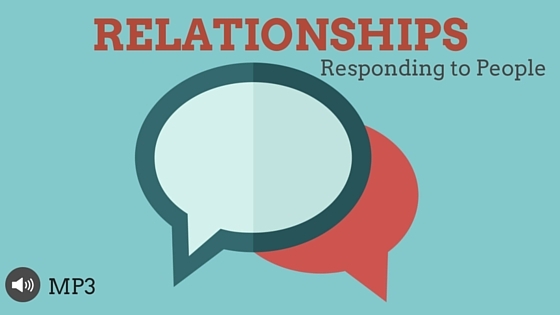 Get the two-part MP3 series Relationships: Responding to People to get more laugh-and-learn insights for building stronger, better relationships—even with difficult people. WILL YOU HELP REACH FAMILIES? 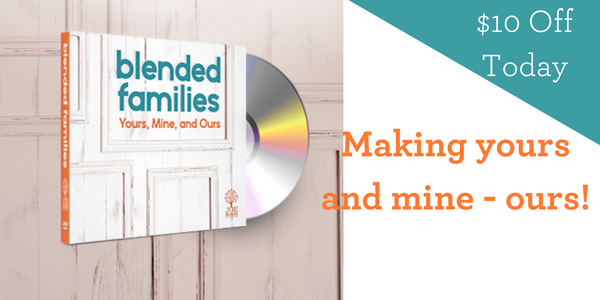 For your gift of any amount to help Fighting for Families radio with Joe continue reaching families with the message of hope restored, we will send you the NEWLY REVISED Blended Families CD series as a thank you gift. Help us continue to reach people with God’s Word. Posted on Monday, September 26th, 2016 at 1:00 am. “How do I honor my parents as an adult?” We get asked this question all the time and it’s important to understand why God told us to honor them as well as how to do it. Whether or not you had great parents, it’s important to understand how to honor them in a godly way. Posted on Friday, September 23rd, 2016 at 12:55 pm. As a father of six children—five of those being girls—Joe learned early how to find “creative” solutions to keep the peace. There’s no greater example of this than in how he “solved” the bathroom fights. Beyond the creative solutions, Joe also shares a biblical truth that is the key to understanding how to successfully deal with family issues. Posted on Thursday, September 22nd, 2016 at 11:36 am. 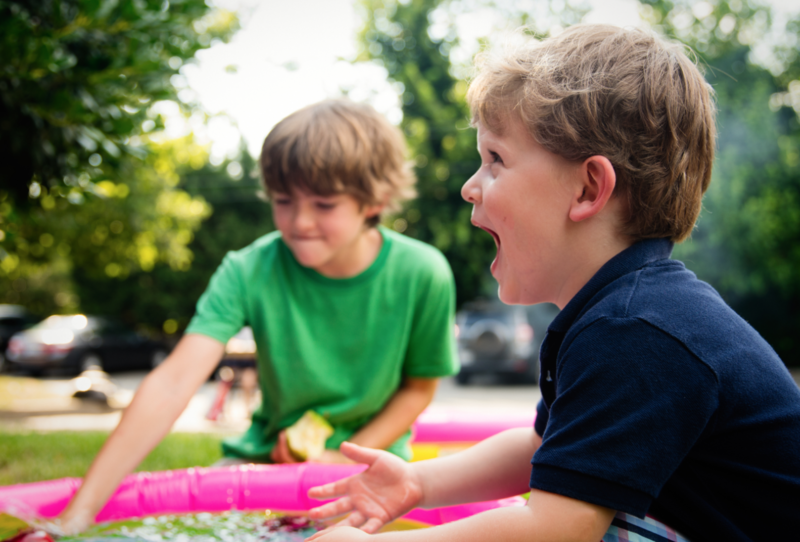 Unfortunately, conflict between stepparents and kids in a blended family is not unusual. We don’t want it to happen, but it does. To help lessen that conflict, here is a pitfall to avoid. Posted on Tuesday, September 20th, 2016 at 1:00 am. “So God created man in his own image, in the image of God created he him; male and female created he them. And God blessed them, and God said unto them, Be fruitful, and multiply, and replenish the earth” (Genesis 1:27-28 KJV). God’s plan for humanity is that a man and a woman come together as husband and wife, raise godly seed, and build a strong family and a successful life. The problem is that we have an enemy whose goal is to kill, steal, and destroy (John 10:10). Posted on Sunday, September 18th, 2016 at 1:00 am. Life is busy, but don’t let busyness keep you from prioritizing what is truly important in life. Today, Joe shares on finding a balance in your priorities when it comes to your family life. Posted on Tuesday, September 13th, 2016 at 1:00 am. “And Jesus increased in wisdom and stature, and in favour with God and man” (Luke 2:52 KJV). I want my kids to grow in wisdom. Why? Because wise kids live long, they have the ability to become wealthy, and they’re more apt to be promoted to leadership positions and have a broader scope of influence. And that means they can do a lot of good for a lot of people. I want my kids to be godly influences everywhere they go and live happy, successful lives. Posted on Monday, September 12th, 2016 at 1:00 am. Boundaries with grandparents can be a tough topic, but when you talk and find a balance you can come out stronger on the other side. 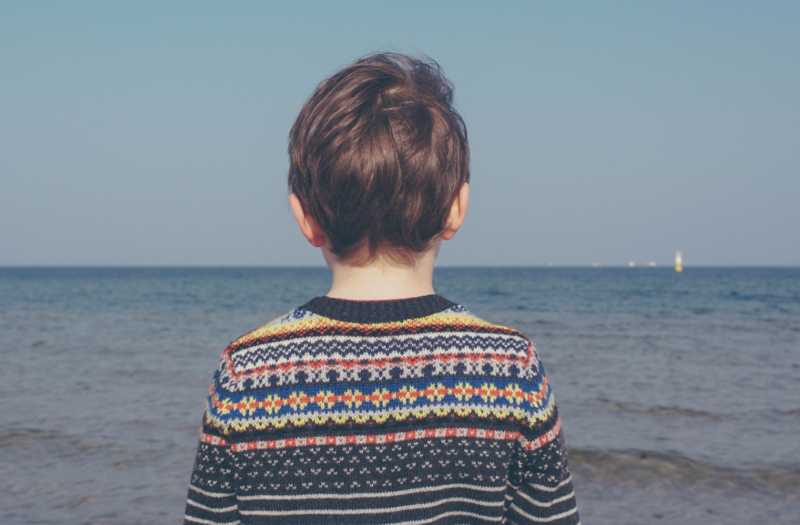 Listen as Joe shares his experience trying to set boundaries with his children’s grandparents and now honoring those boundaries as a grandparent himself.